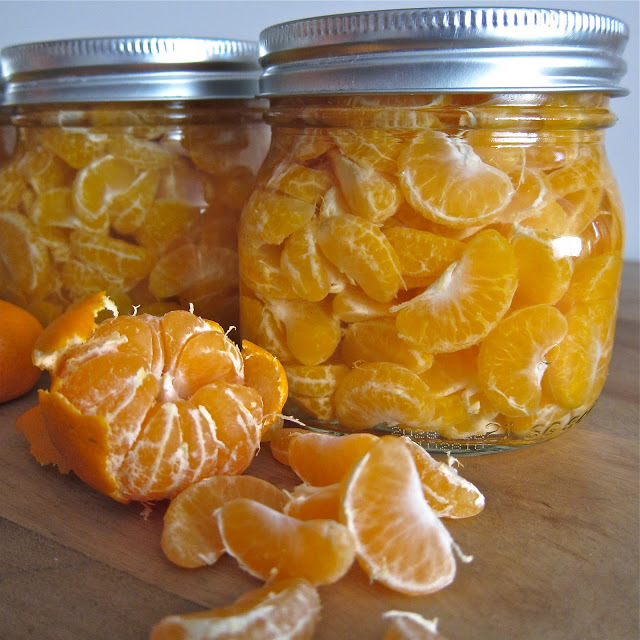 Have you ever thought of canning oranges? Ill be honest, I never had. 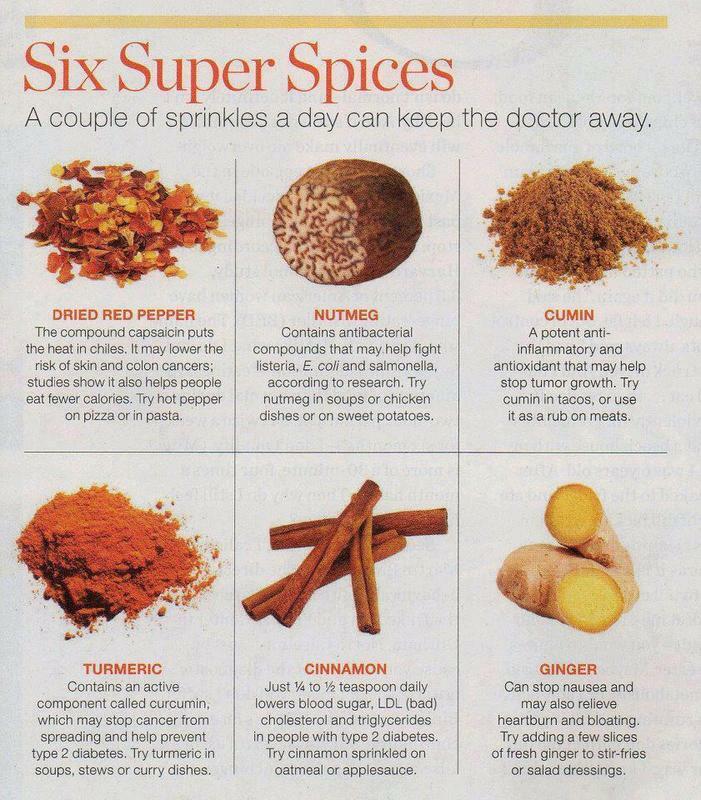 That is I hadnt until I ran across this great article! So its that time of year, root crops and lots of them! 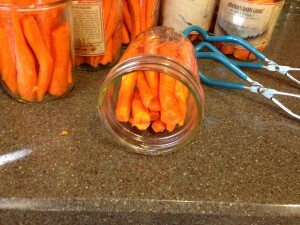 It took us a while to find a way that everyone would like carrots. 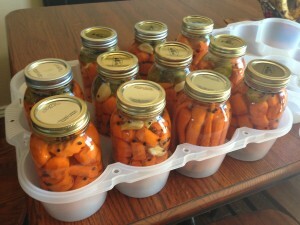 Plain carrots, they like, but we wanted to store them for longer terms than just winter. We then went to pickling and they are good! 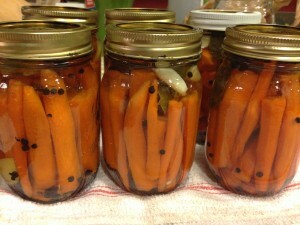 One of our families favorite snacks is now pickled carrots. So we set off to get enough carrots! The easiest way to clean these is to just spread them out in the yard and hose them down. Once that is completed the peeling began! Lots and lots of peeling! 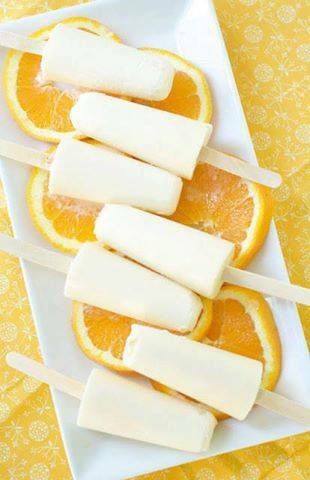 The whole family participate because the whole family loves them! Step 2: Add the rest of the ingredients and liquid and bring to a boil. 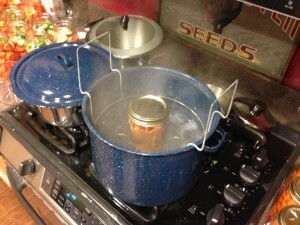 Step 3: When at a gentle boil, turn down the heat and let them simmer for about another 10 minutes. 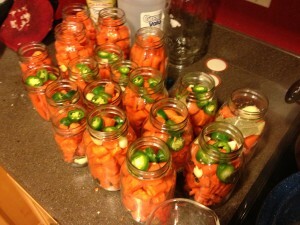 Step 4: Let it all cool and transfer the carrots and jalapenos into jars and top off with the cooking liquids. 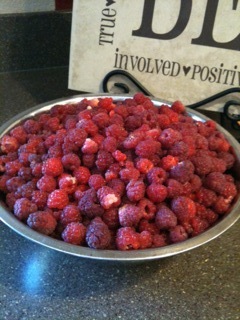 Step 5: Throw ‘em in the fridge and they’ll be good for months! 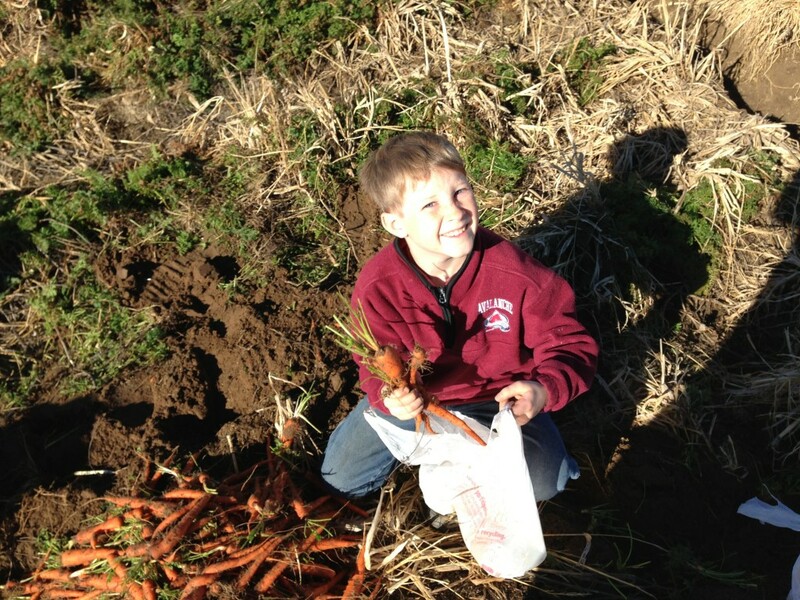 We cut all the carrots into long skinny strips for easy pickin!